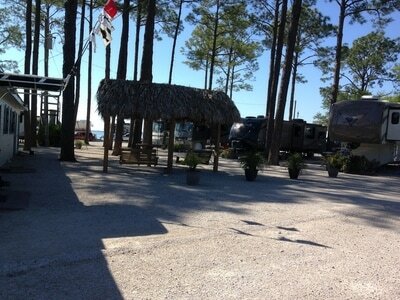 (will honor Good Sam, Triple A & Escapees) Reservations can be made for tiers but not particular site. CHECK IN/OUT: Check in at 2 pm/Check out at 11 am. 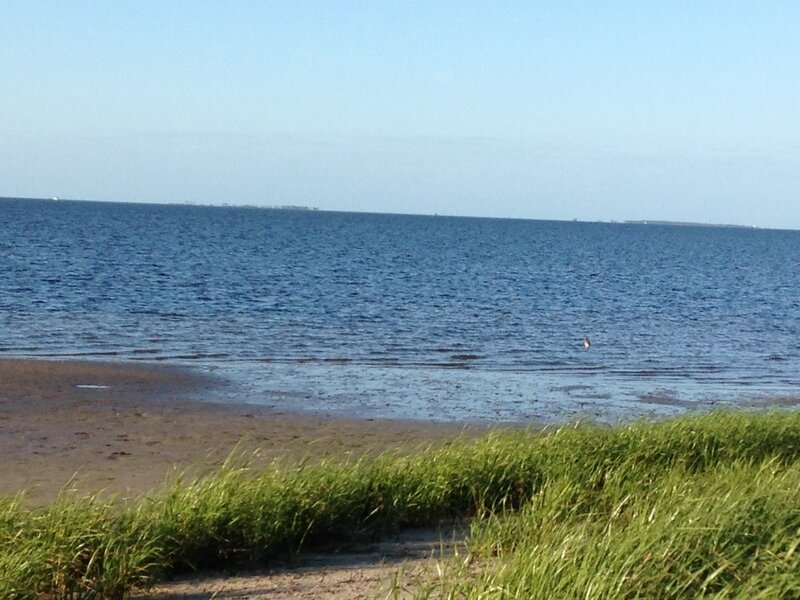 FEATURES: On the beach. 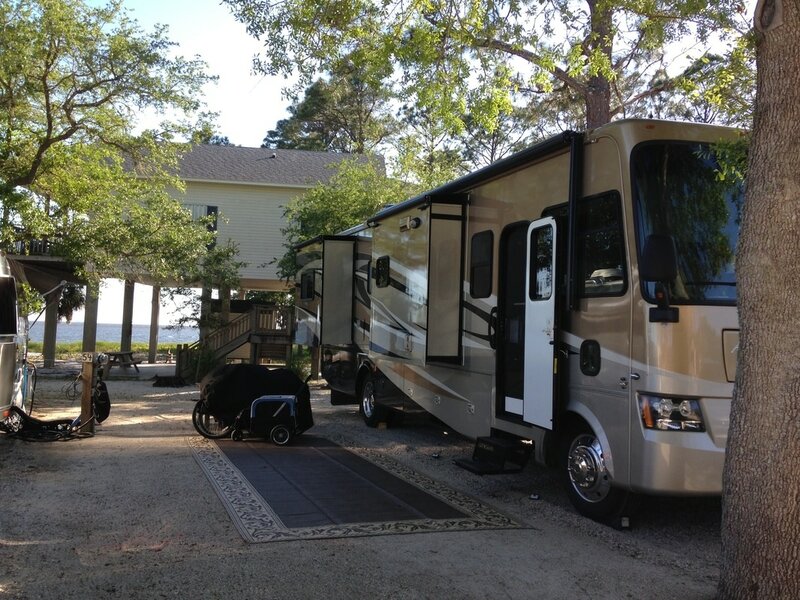 propane filling station and steps to the beach. 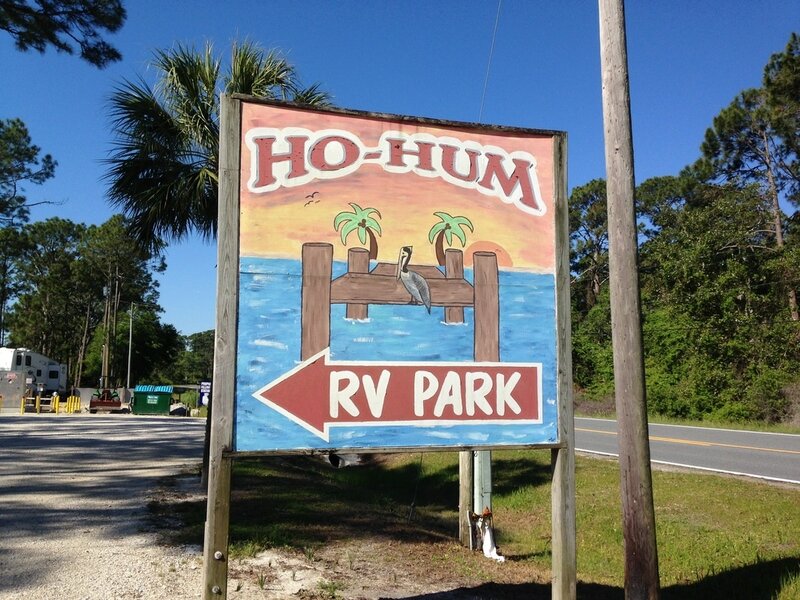 Ho Hum RV Park is located between Hwy 98 and the Gulf of Mexico on the forgotten coast of the Florida panhandle. This is a very small quiet RV park to sit back and enjoy being at the beach. 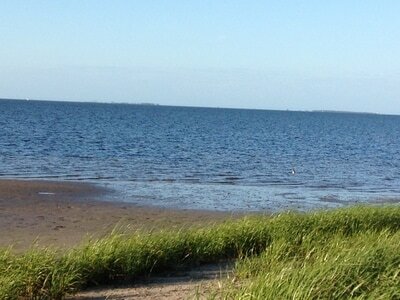 There is no pool or landscaped sites but the sites are always raked and made of fossilized oyster shell. We stayed here in April 2017 and thoroughly enjoyed walking out on the pier or down the beach. We found the staff/hosts very friendly and accommodating. We didn't have a beach front site but still had a beautiful view of the water. The wifi was actually very good and we had no problem checking mail or the internet. 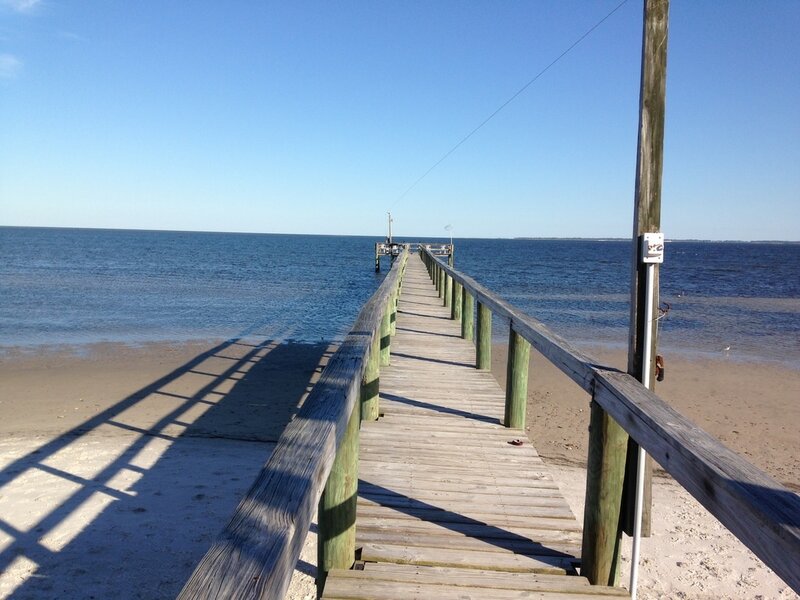 Carrabelle is just a few miles down the road and has a great bike ride and public beach area. We also enjoyed visiting the Crooked River Lighthouse. There are many hikes in the nearby forest areas but we didn't have time to take advantage. 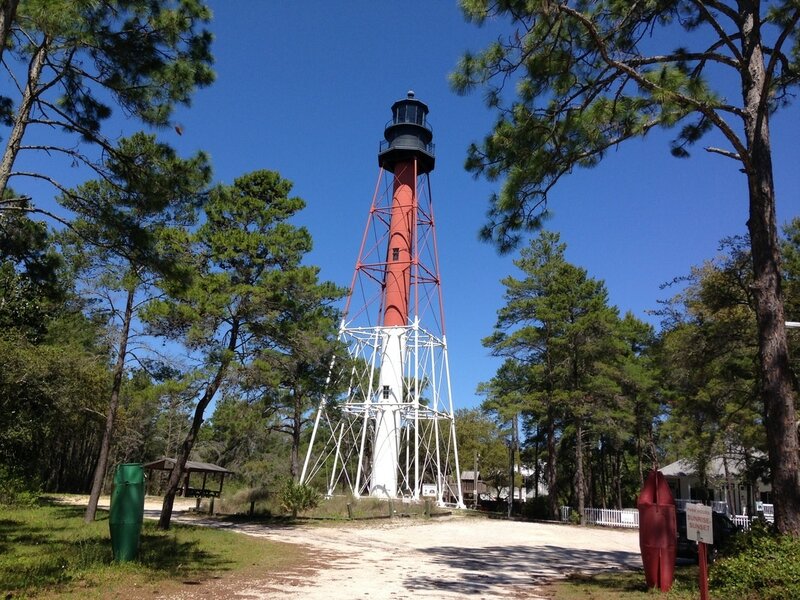 We did take the time to ride out to St. George Island for a beautiful bike ride and lunch at the Blue Parrot. 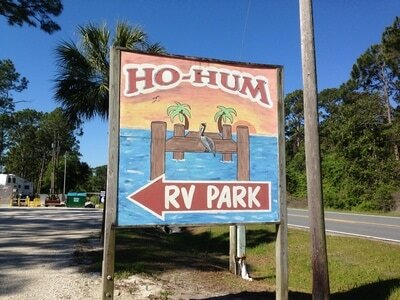 Follow US 319 S. About an hour from Tallahassee.